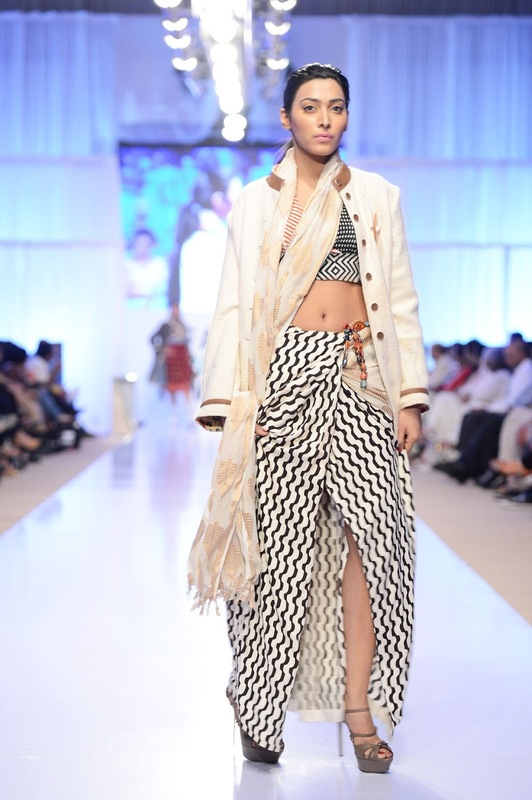 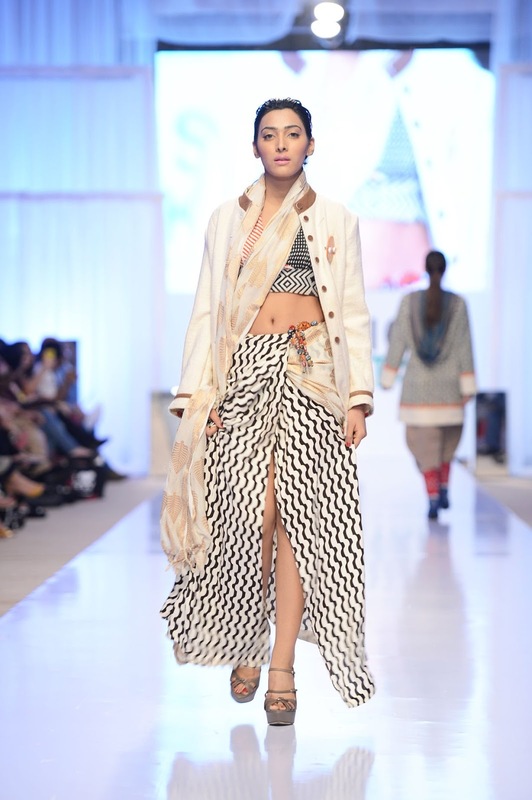 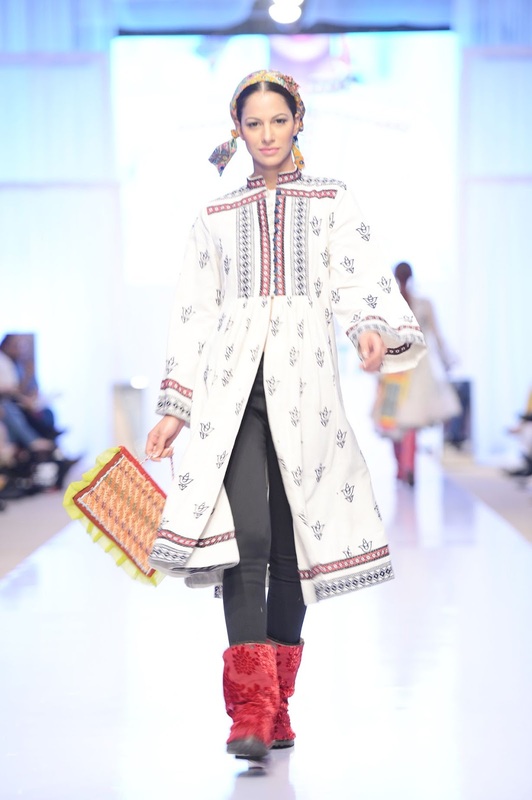 Aneeka and Salma Cheema’s Baani D is best described as a ‘Desi-Boho’ line of ready of wear, combining cultural richness with western styling, focusing on mix and match. 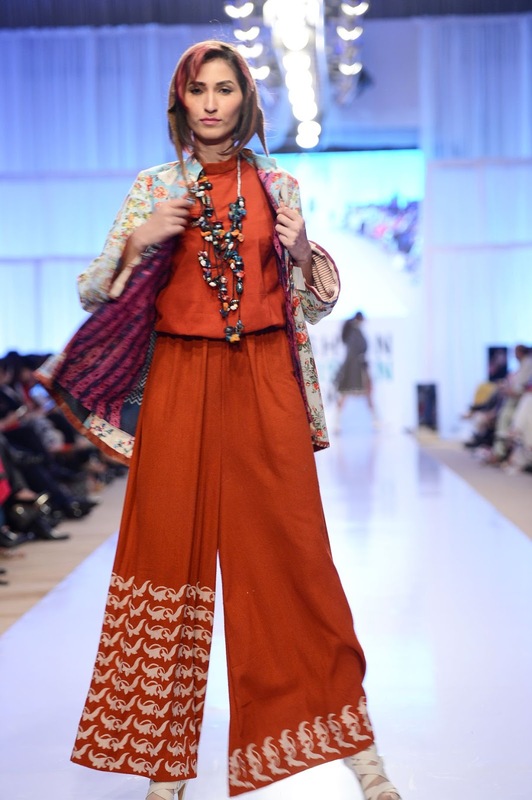 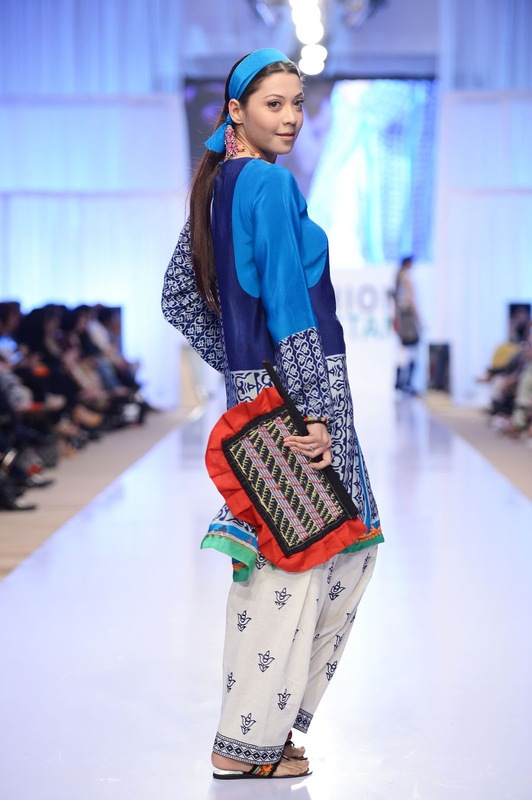 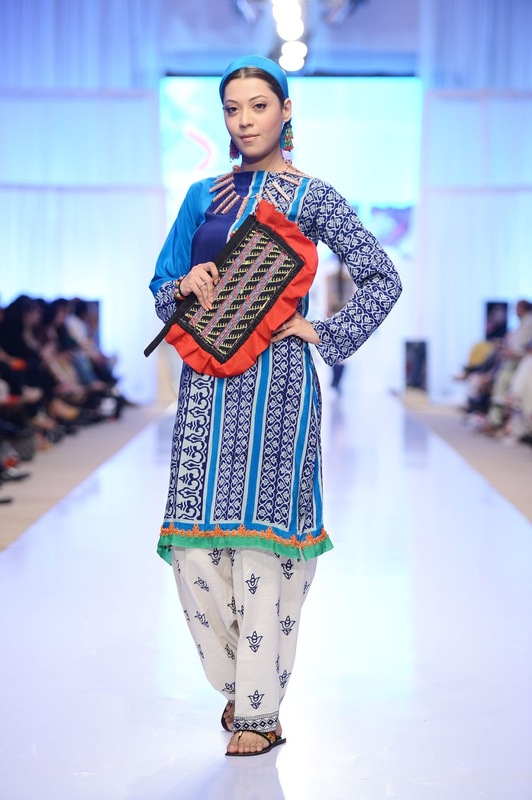 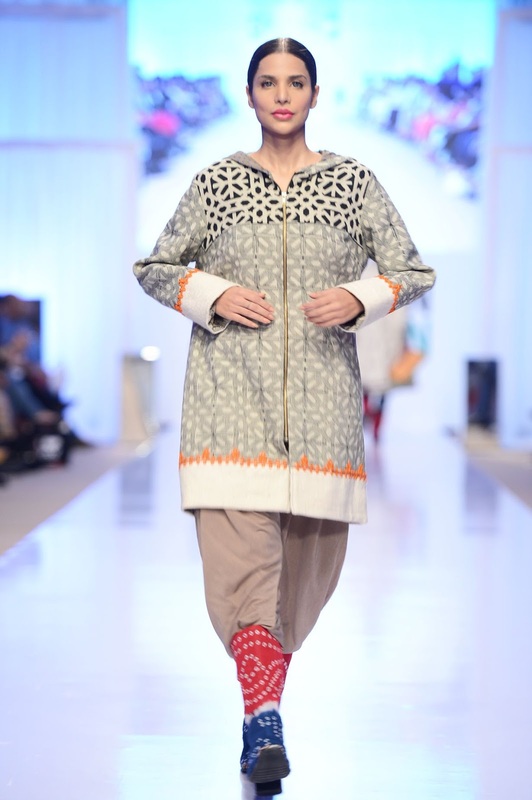 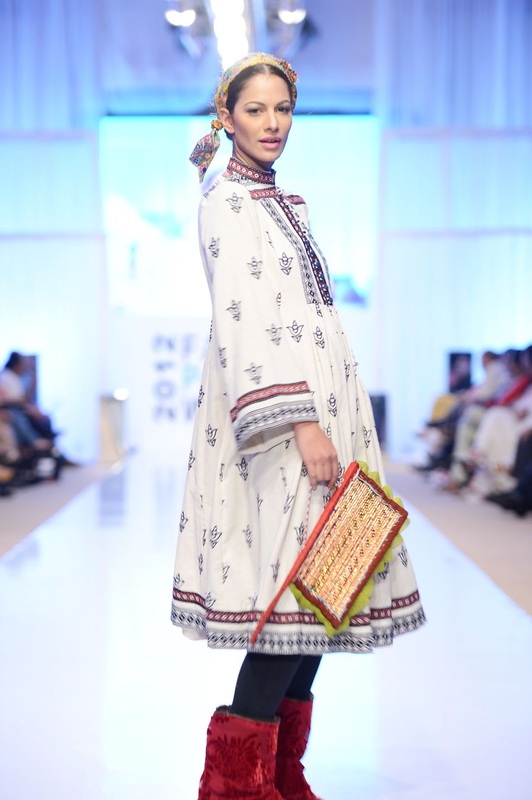 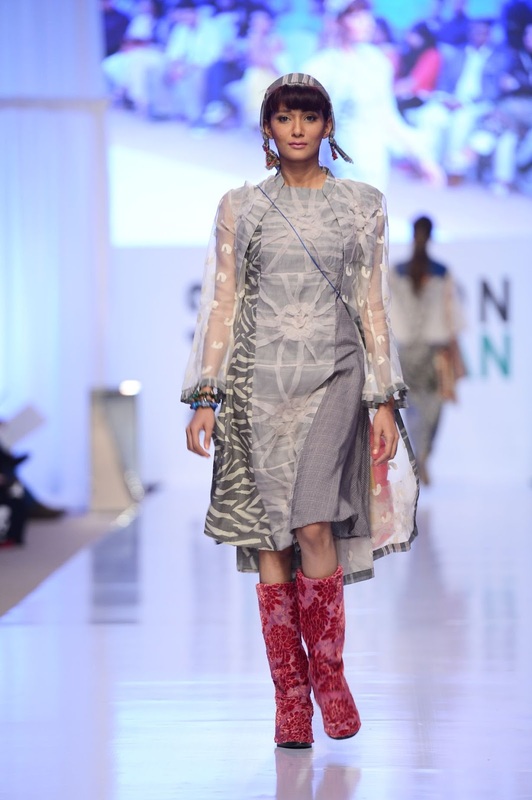 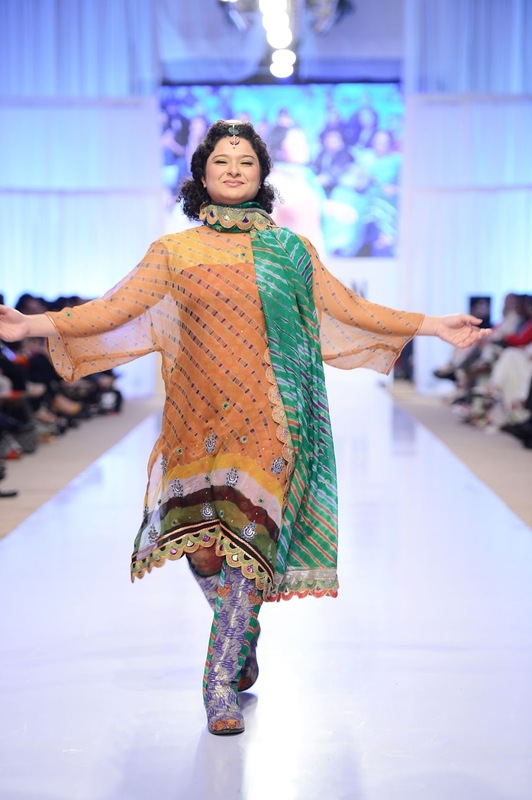 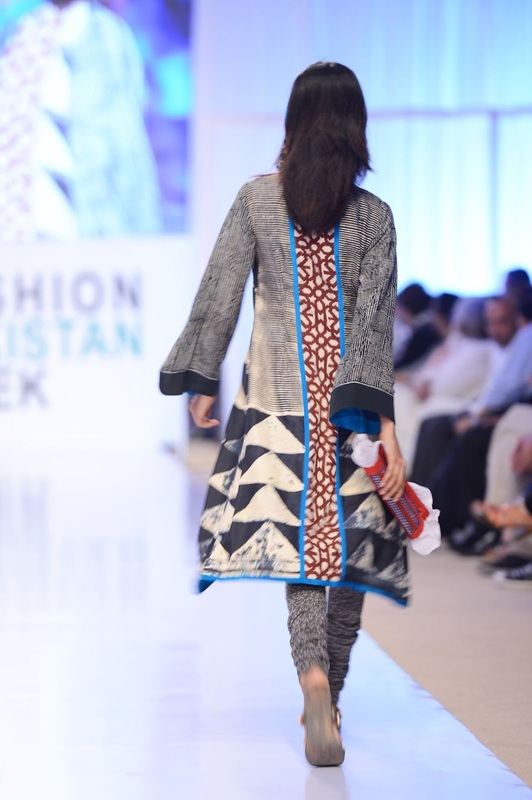 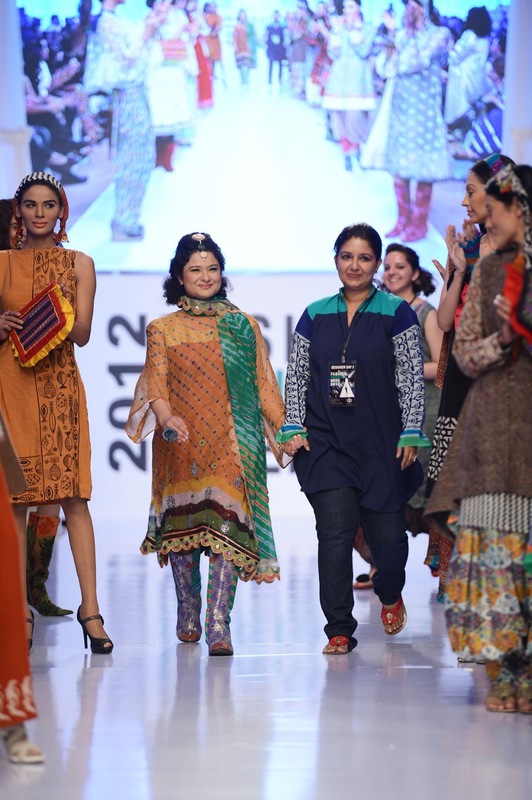 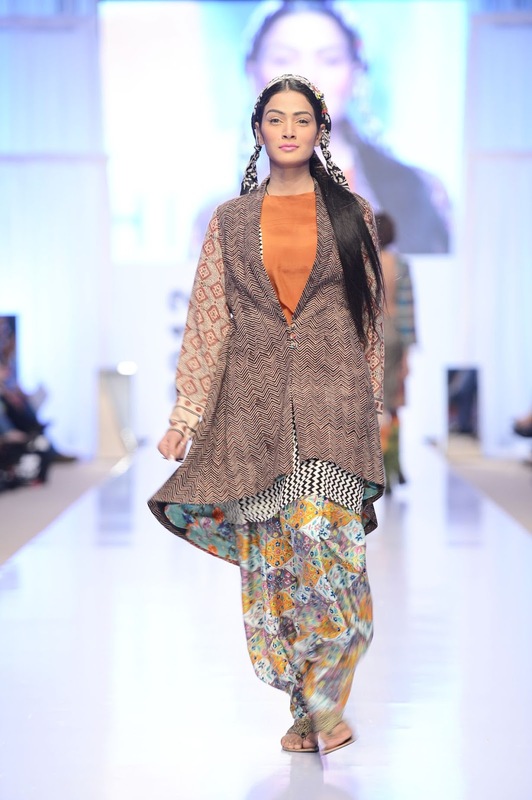 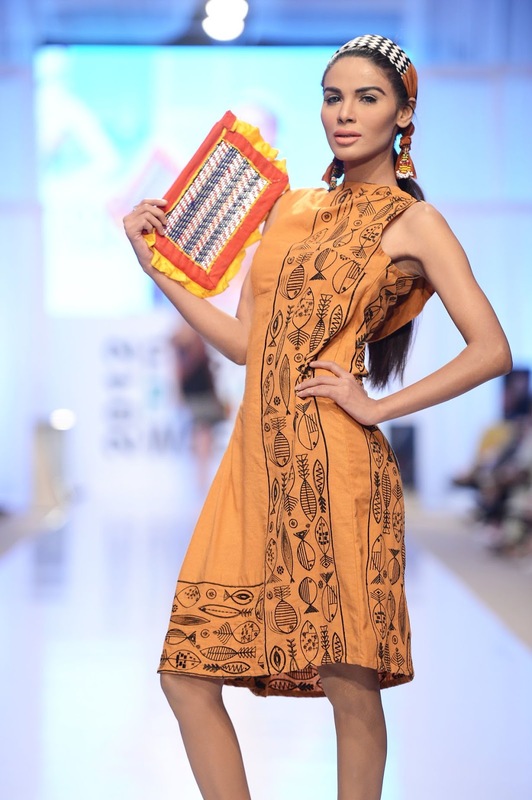 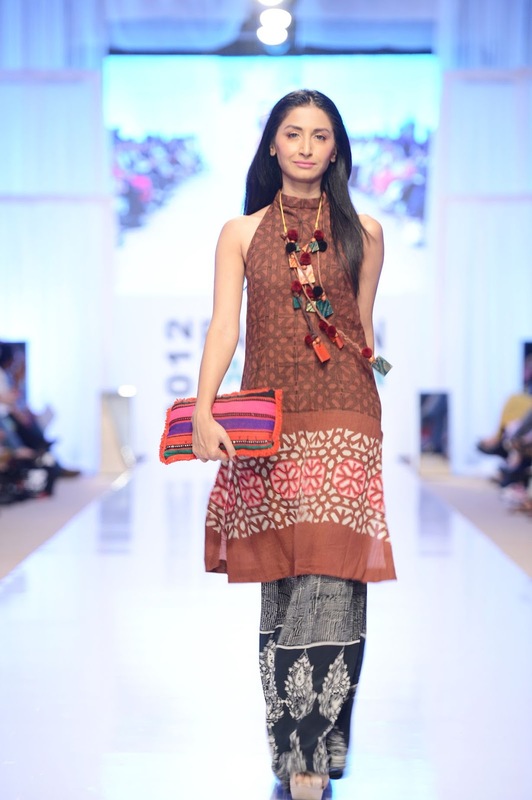 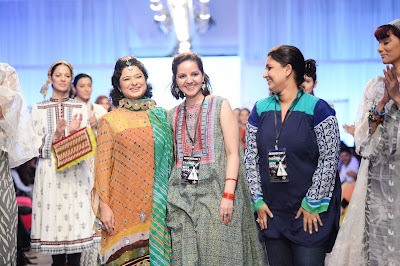 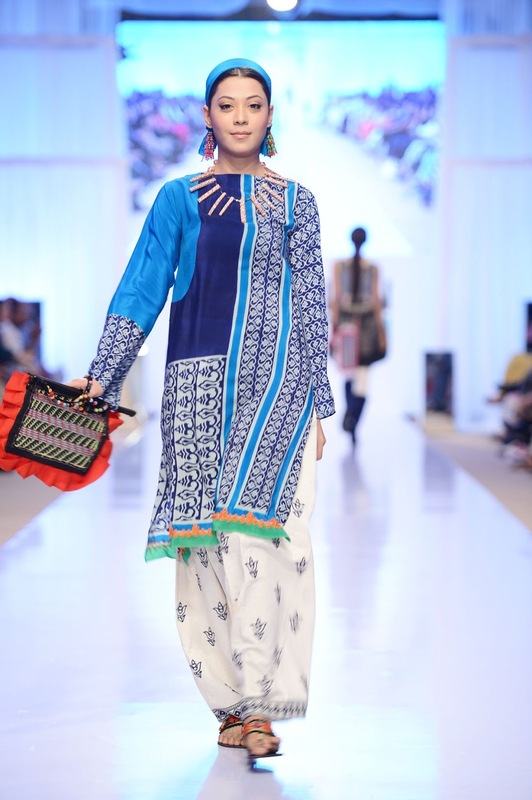 In this collection, the imprint of Chitral meets the blockprint of Sindh and Punjab. 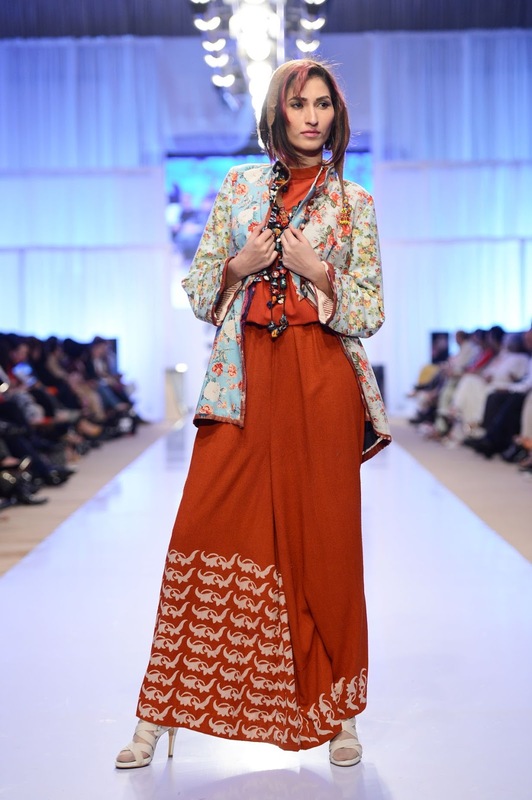 It is a melange of dori and leather detailing, with fabric folding techniques, that makes for a unique combination. 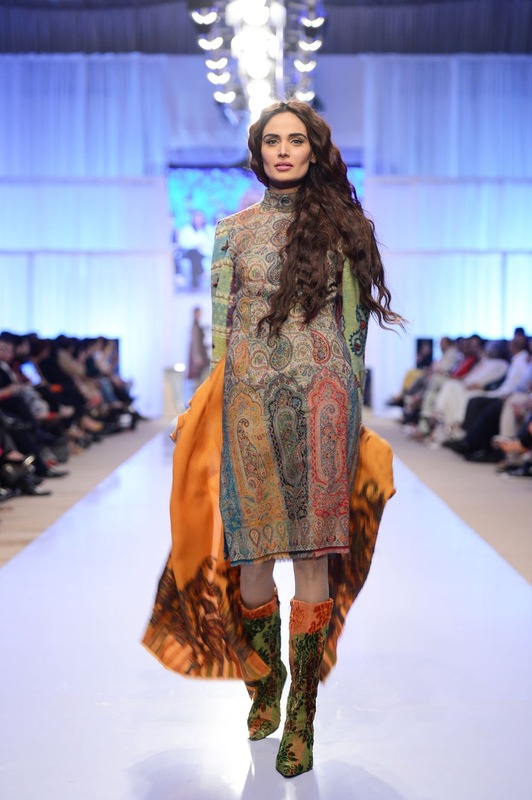 Embodying the true spirit of a woman with contemporary, cosmopolitan flair.